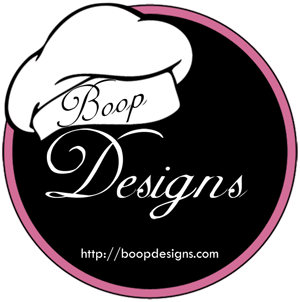 MyMemories Blog: Meet Today's Daily Designer....Boop Designs! Meet Today's Daily Designer....Boop Designs! As you have already guessed, I am a huge Betty Boop fan! Most people call me Boop! As a mother of 4 children I have scrapped most of my life. 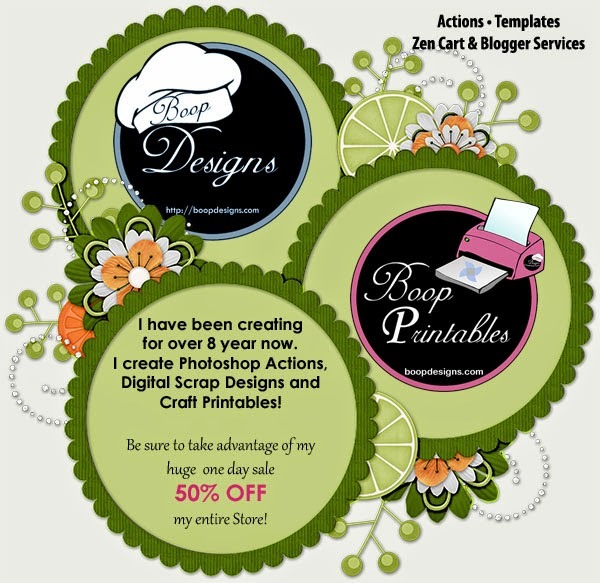 I found digital scrapbooking a little more than eight years ago and decided to start designing and selling my own graphic designs on the Internet. So that is how Boop Designs was born. Three short years ago I started another line called Boop Printables. I got tired of buying or downloading free crafting printable’s only to find out after designing and/or printing them out they did not fit my projects. UGH! So started making my own. I painstakingly measure and test each and every craft printables that I sell BEFORE I put them on the market. This is why so many come to me for their crafting templates. You can rest assured they will fit!!! I am always inspired by my customer requests and my best designs come from my customers desires. So please feel free to send me an email at boop@boopdesigns.com any time to request your special designed product. With the holidays coming up, I have loads of new products coming out. Be sure to watch for them. Enjoy 50% off Boop Designs in the MyMemories Shop!